Using of our YouTube keyword tool will allow you to get thousands of long tail suggestions and find the most popular YouTube tags for optimization. But it is only the third step in YouTube SEO strategy. The first step is understanding which niche to choose for promotion. The second step is inventing of correct seed keywords for keywords suggestion. So, why do you need to develop a separate SEO strategy for YouTube? Just look at the facts from YouTube Press. 1. 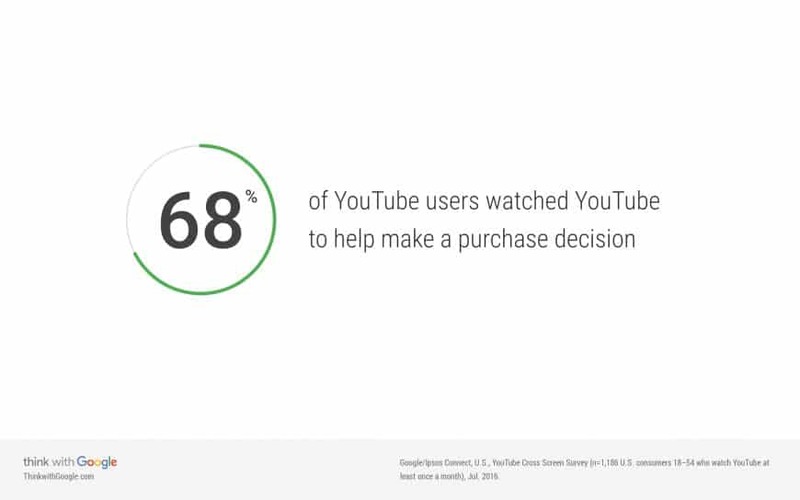 YouTube has over a billion users — almost one-third of all people on the Internet — and each day those users watch a billion hours of video, generating billions of views. 2. YouTube overall, and even YouTube on mobile alone, reaches more 18-34 and 18-49 year-olds than any cable network in the US. 3. 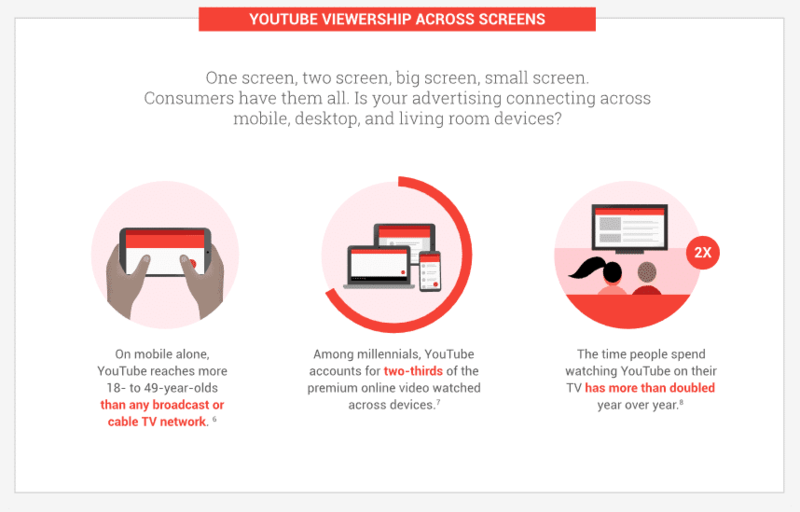 More than half of YouTube views come from mobile devices. 4. YouTube has launched local versions in more than 88 countries. 5. You can navigate YouTube in a total of 76 different languages (covering 95% of the Internet population). 6. The number of channels earning six figures per year on YouTube is up 50% y/y. In the 2016, Google published interesting overview with myths and its refutation, that can make clear your understanding of audience. Myth 1. 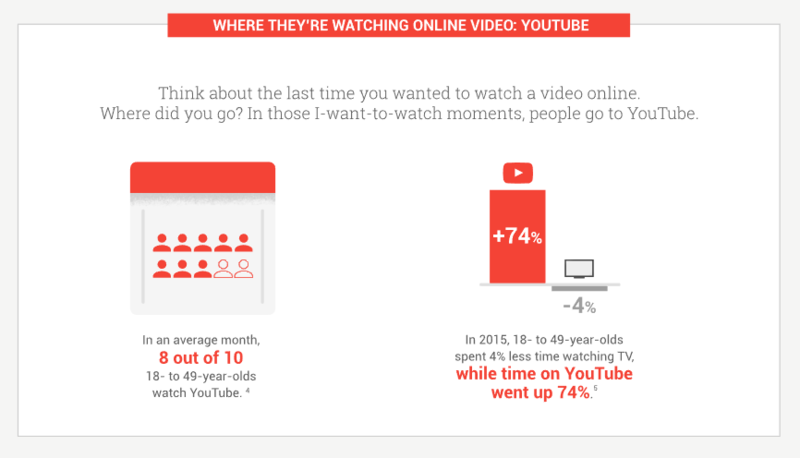 When people watch YouTube on their mobile devices, it’s during the day and “on the go”. 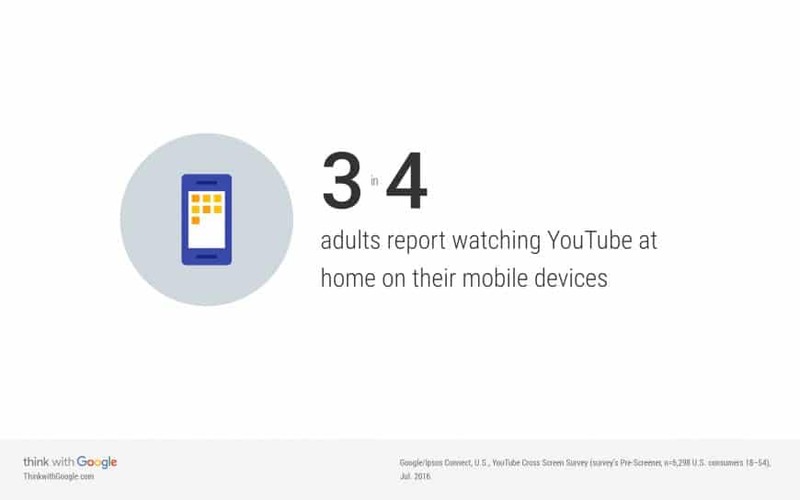 Reality: The majority of watch time on YouTube is mobile, yet many marketers still believe mobile viewing translates to short, daytime, on-the-go sessions. 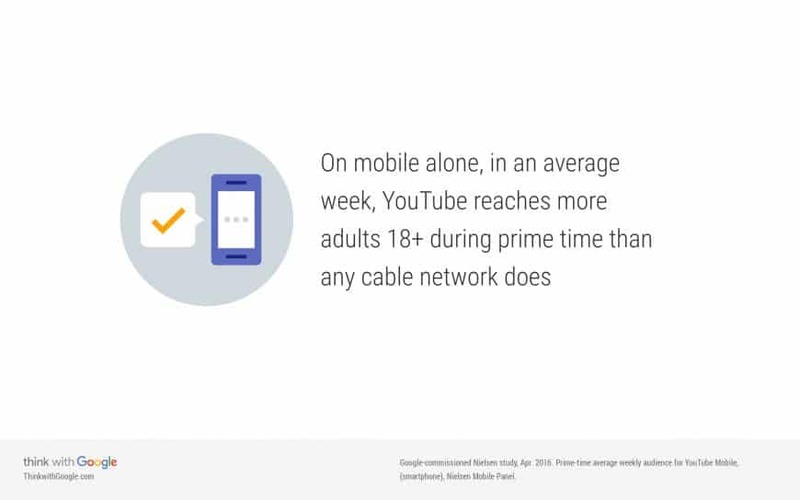 In fact, when it comes to YouTube viewing behavior, mobile is a lot like TV: The world watches at home, during prime time, and on horizontally oriented screens. Myth 2. YouTube is only for watching viral videos Reality: People get lost spending time on YouTube for a lot of reasons. 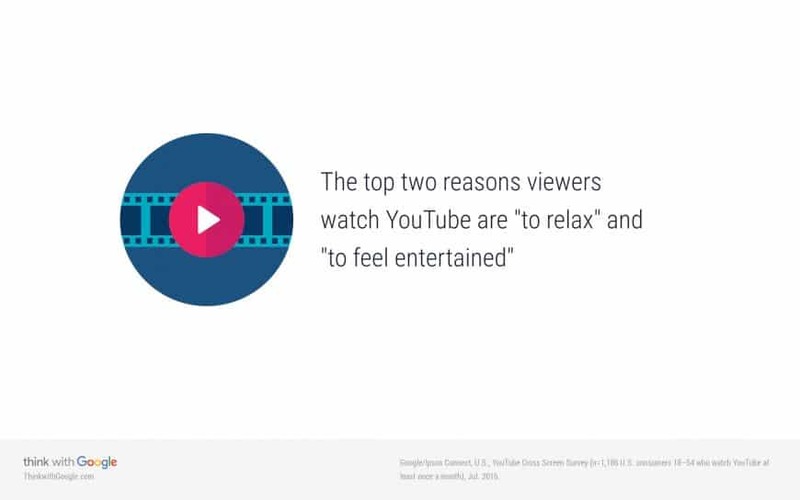 Whether they want to learn, laugh, catch up on pop culture, jam out to their favorite music, or lean back for a show, people can find whatever they’re looking for on YouTube. So, as you see, YouTube beats cabel networks. We guess the main reason is follow. With YouTube you can find demanded information more and easily, that with TV. Why more? – Every inhabitant of the planet can create the qualitive and demanded content for YouTube. On the TV you have a very less number of channels. Why easily? – Machine algorithms are studing with every your new click and view. In some cases algorithms understand you better, than you youself. There are a few hundreds of channels and billions of viewers on TV. And everyone from billions of viewers can create own channels on YouTube. What does that mean? The main point that everyone is a competitor to everyone. And to get good results in views, sales and revenue from YouTube you should understand actual trends and use the comprehensive techonolgy of creating, optimizing content. If you have the business in exact niche you need only do correct keyword research. Lots of youtube users try to get catchy usernames using help from youtube name generator tools. But if you want to build a whole business on YouTube channel, you should monitor trending topics regularly. 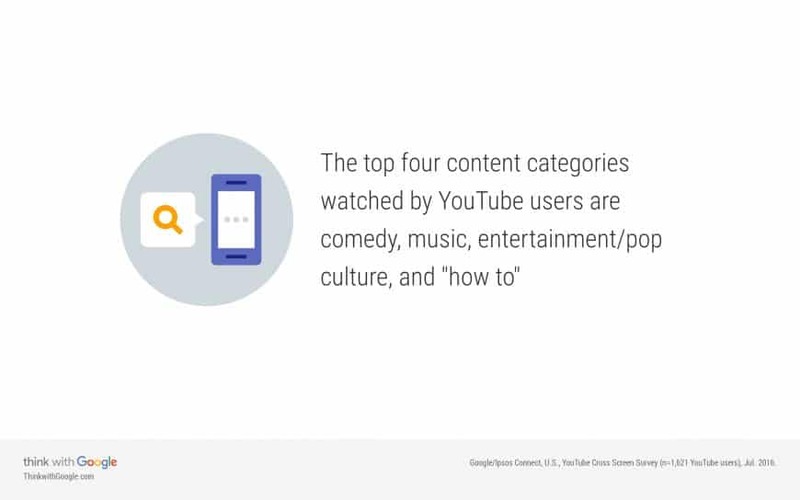 Unfortunately, Google Search Trends show results by trending keywords for YouTube only by users’ queries. And YouTube Trends show you only videos those are popular on exact period. That’s why we can use only retrospective data to get some insights.